Every citizen in Pakistan that uses virtual private networks to access the internet will be stopped, that means no VPN’s are allowed anymore in Pakistan because the government has brought new laws over the restriction of VPN. That means every internet user in Pakistan cannot use any virtual private networks so all messages, emails being sent and received could be looked on by the country’s government. The Pakistan government ruled against using encryption software; and for the past few weeks the government has sent a legal notice to every ISP’s throughout Pakistan which informs them if anyone is seen to be using VPN, inform the authorities. VPN’s lets any internet user to basically be able to go undetected when connecting to the internet and access illegal sites and email without any government official being able to read or know what the users are accessing through the internet. There are over twenty million people in Pakistan using the internet and many have been banned from using FaceBook because the site had some material which is offensive about the prophet Muhammad. 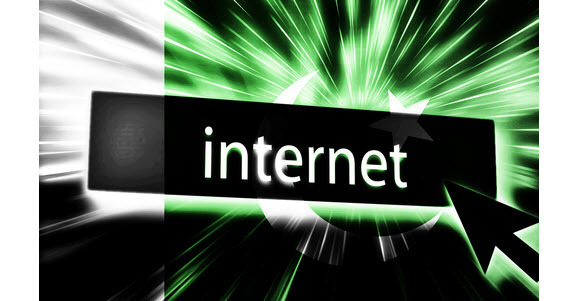 Everyone that uses the web will go through the Pakistan Internet Exchange but this can be accessed by any government agency even the military. Banning VPN it will mean encrypted communications to and from countries such as China and India are stopped; the government is urging everyone to crackdown on using VPN’s unless they have special permission to do so. The authorities in Islamabad believe that stopping VPN will stop communications to and from terror cells and terrorists. There are many businesses that use encrypted connections for added security especially to keep customer private data secure. Previous post: How to Setup a VPN Connection on Windows?